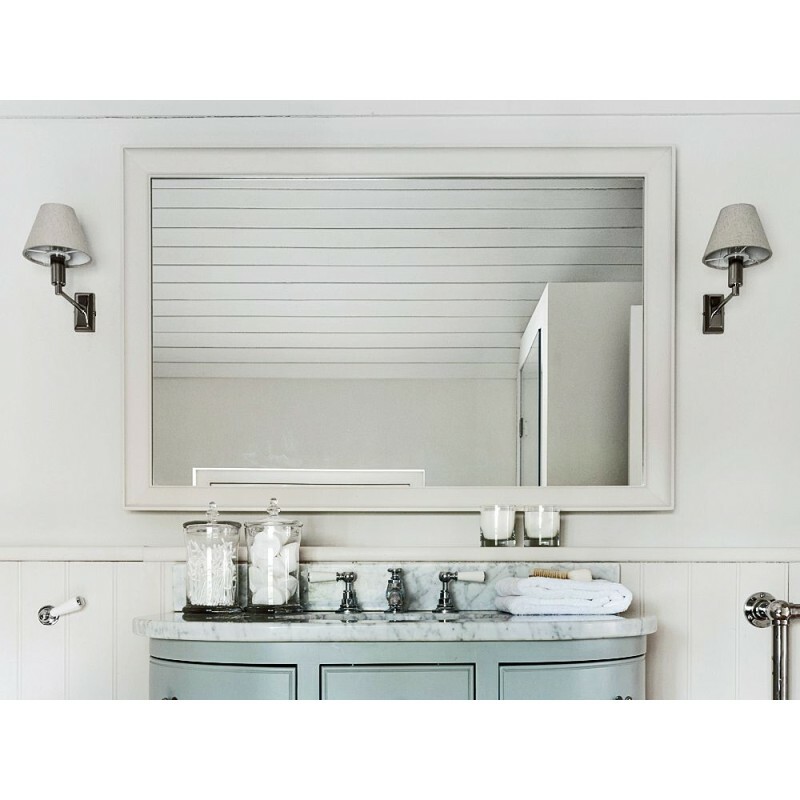 Mirrors are a wonderful addition to any room, and the Chichester range with its pared back design looks elegant in any situation. This mirror comes with a very robust hanging system, and is designed so it can be taken apart and painted in the colour of your choosing. Standard colours is Shell, however there are many other colours to choose from. Please telephone for more details and samples.